Halloween is here! 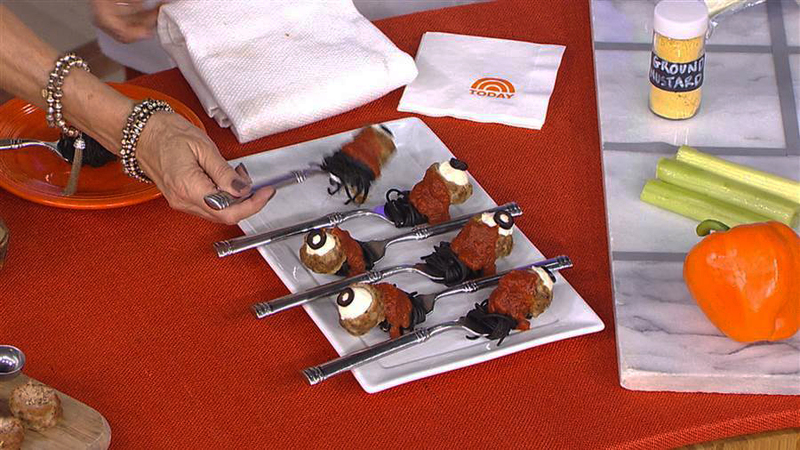 Lifestyle expert Maureen Petrosky whips up a smashing Halloween cocktail, creepy “gory” meatballs and tasty witch’s hat dip to help your guests get in the holiday spirit. What is the Maker Lifestyle?